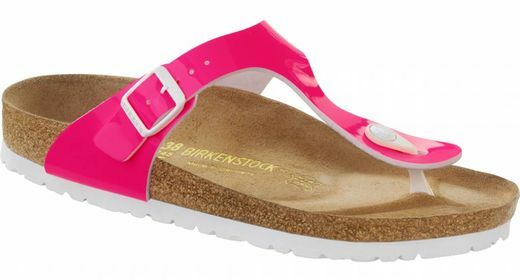 This classis T-bar sandal by Birkenstock in pink is striking. The beautifully radiant pink colour cannot be missed and brightens even a rainy day in summer. But this T-bar sandal can best be worn on sunny days, combined with a pair of jeans or a nice dress. The straps are made of Birko-Flor and are easy to maintain with a moist cloth. The sandal has a beautiful white EVA sole. The well known anatomically shaped Birkenstock foot bed ensures optimal walking comfort and the suede top layer on the foot bed is moisture absorbent so that even during warm summer days this T-bar sandal feels comfortable. 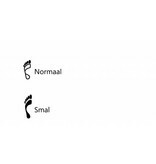 The Gizeh patent neon pink is available in the width ‘normal and narrow’. Hele mooie slippers, die roze kleur is echt heel fel, zo fel als de foto doet vermoeden. 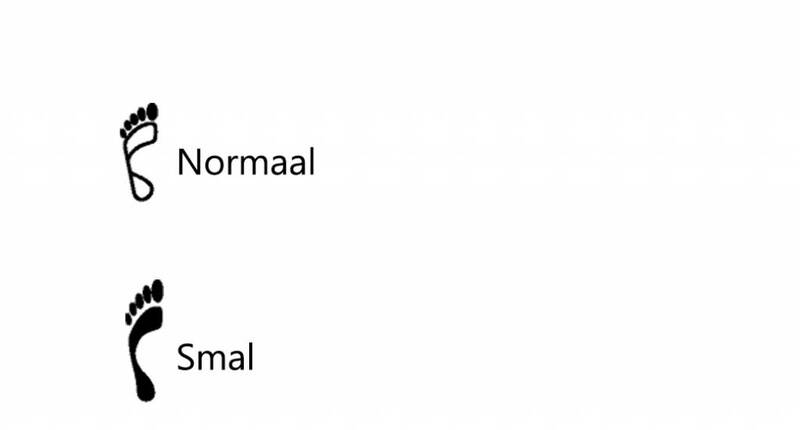 Blij met de aankoop! 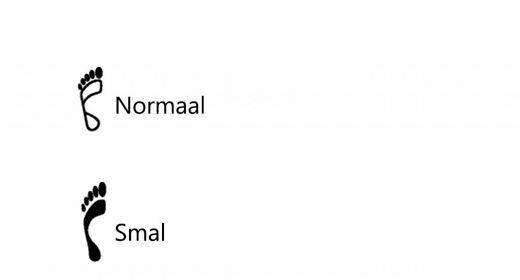 Is al mn vierde paar.